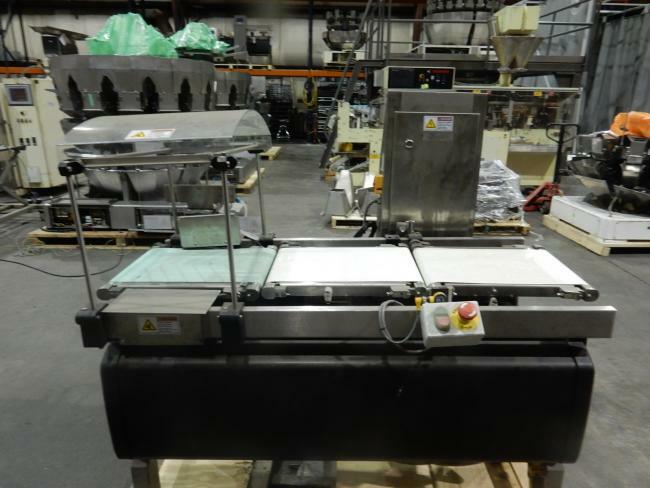 Used Mettler Toledo Hi-Speed XC3 Checkweighers for sale!!! 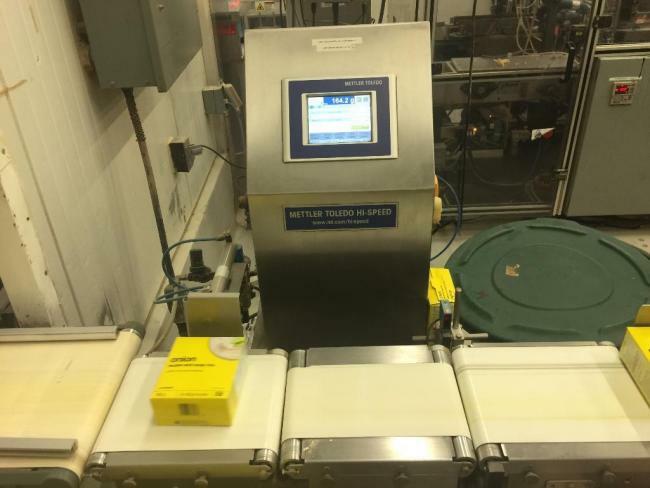 Used Mettler Toledo Hi - Speed XC3 Checkweighers for sale!! !Buying used Mettler Toledo Hi - Speed XC3 Checkweighers is the best way to greatly reduce start up costs. Buying used Mettler Toledo Hi - Speed XC3 Checkweighers is also a great way to update your equipment and to achieve faster speeds. Our used Mettler Toledo Hi - Speed XC3 Checkweighers can be refurbished and ready to run. We are your used Mettler Toledo Hi - Speed XC3 Checkweighers experts! 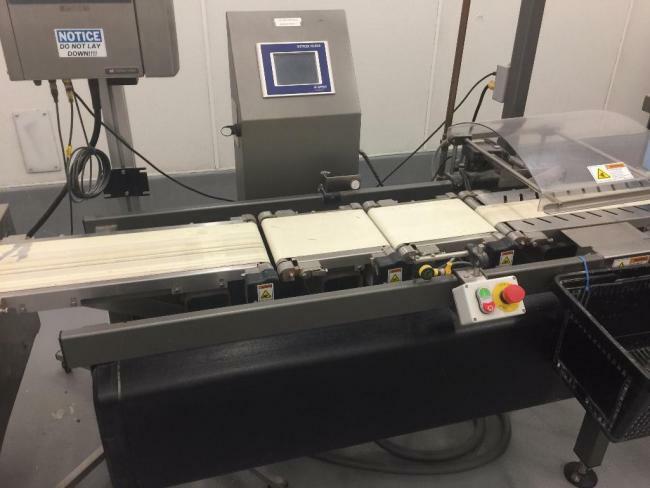 Used BW/XC3 Mettler Toledo High Speed Checkweigher for sale!!! 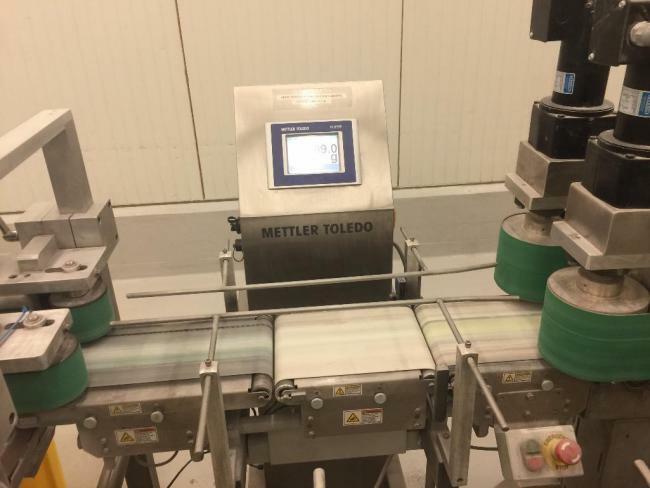 Used Mettler Toledo XC3 High Speed Checkweigher for sale!!! 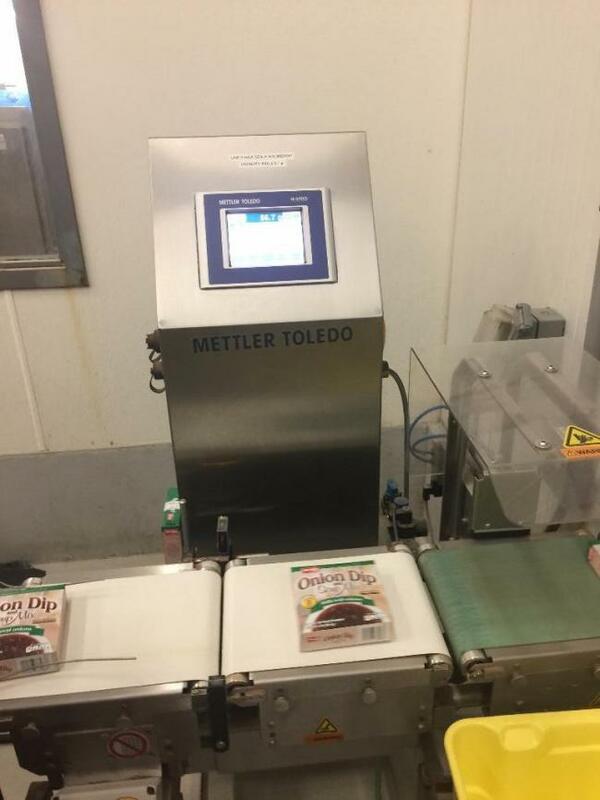 Used Mettler Toledo High Speed Checkweigher for sale!!! 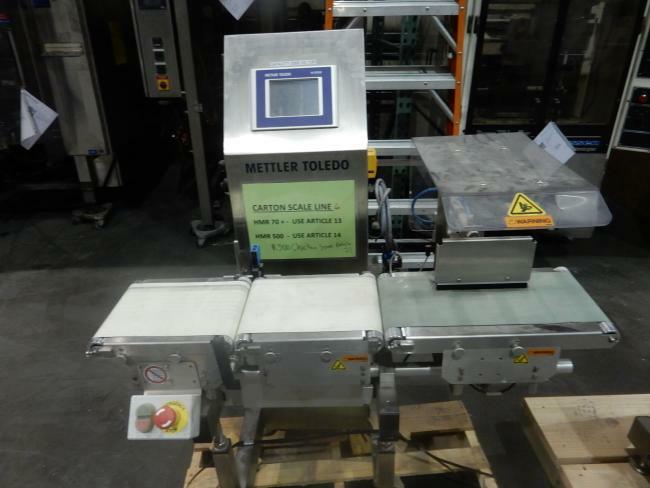 Used XC-3 Mettler Toledo High Speed Checkweigher for sale!!! Used Beltweigh XC3 Mettler Toledo High Speed Checkweigher for sale!!! Used Mettler Toledo Beltweigh XE Checkweigher for sale!! !